This time of year many of us moms get a little worried about summer boredom. How are we going to keep the kids entertained for the next three months until school starts again? I actually think boredom is a great thing – it gives kids a chance to use their imaginations. Of course, their imaginations can always use a little prompting, and that’s what today’s post is all about. 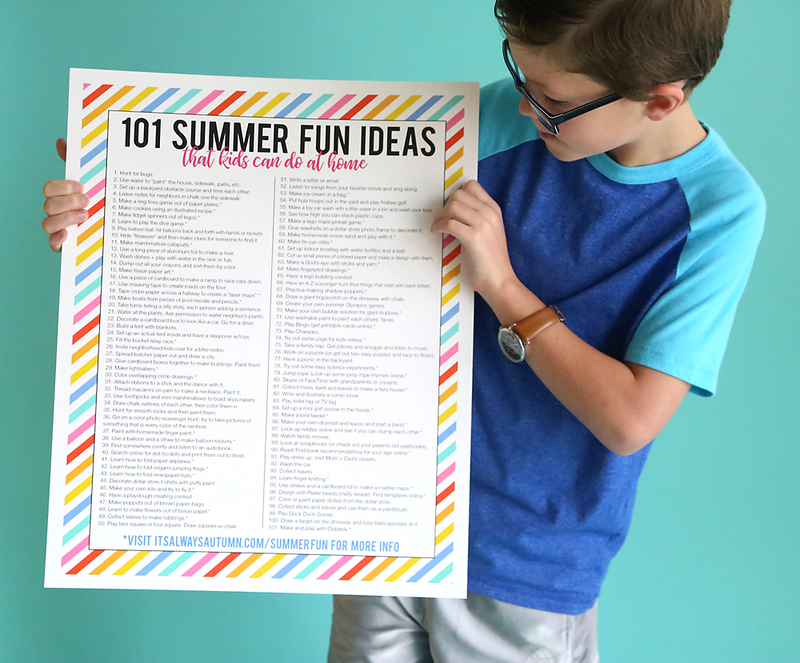 I’ve compiled a list of 101 fun games, crafts, and activities for kids to do over the summer. They’re all easy ideas that can be done at home, making them perfect for those lazy days when you don’t want to be running around. I created a list like this one a few years ago, but this year I wanted to update it and print it out so I can hang it up on the wall and my kids can look through it. That way they can decide what looks interesting and even check activities off as they do them. You can download the list in two different formats. First, click here to download a 16×20 .jpg file which you can upload to a photo processor to have printed out ($7 at Costco). Or, if you prefer to print the list out at home, click here to download a 4 page .pdf. Print the pages at 100%, then trim white border off the top of pages 2, 3, and 4, and tape or glue the pages together. About half of the ideas on the list have an asterisk after them. That means these ideas have a blog post or web page that gives more information and instructions, and all of those are linked in the list below. 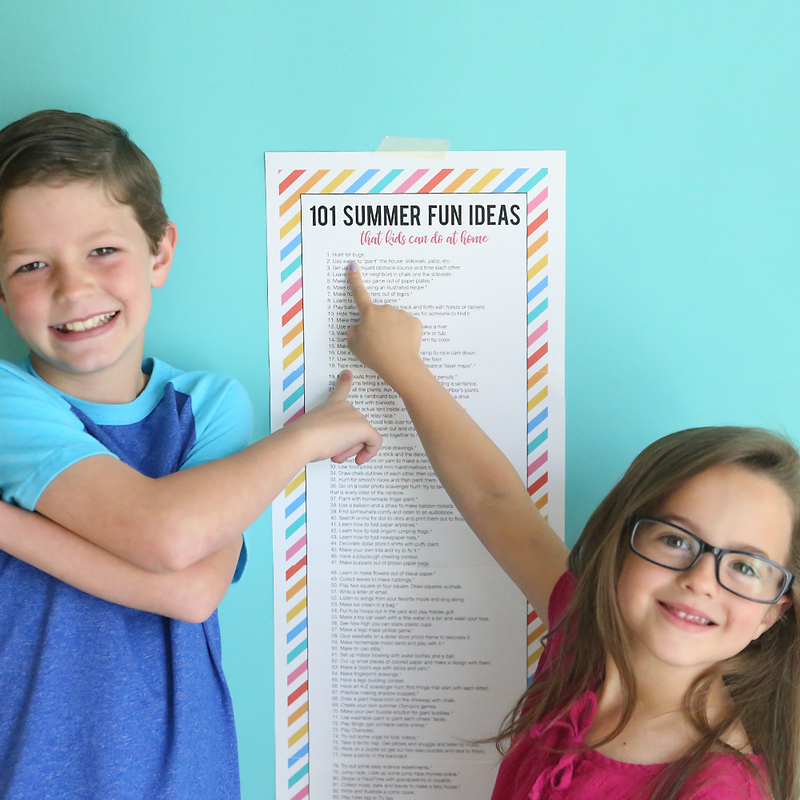 You can bookmark this page, or https://www.itsalwaysautumn.com/summerfun so your kids can easily find the instructions for any activity on the list that has an asterisk. 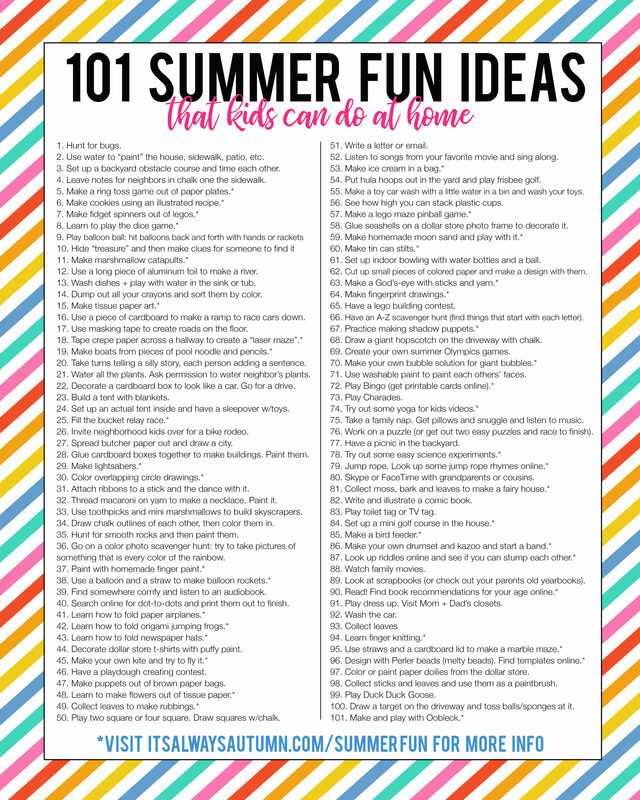 Finally, please leave me any great summer fun ideas you and your kids enjoy in the comments so I can make this list even bigger next year! 2. Use water to “paint” the house, sidewalk, patio, etc. 3. Set up a backyard obstacle course and time each other. 4. Leave notes for neighbors in chalk one the sidewalk. 5. 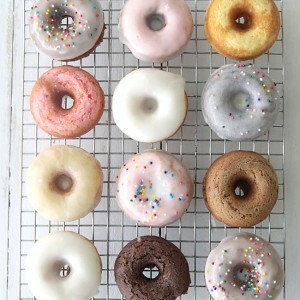 Make a ring toss game out of paper plates. 6. Make cookies using an illustrated recipe. 7. Make fidget spinners out of legos. 8. Learn to play the dice game. 9. Play balloon ball: hit balloons back and forth with hands or rackets. 10. Hide “treasure” and then make clues for someone to find it. 11. Make marshmallow launchers / marshmallow catapults. 12. Use a long piece of aluminum foil to make a river. 13. Wash dishes + play with water in the sink or tub. 14. Dump out all your crayons and sort them by color. 15. Make tissue paper art. 16. Use a piece of cardboard to make a ramp to race cars down. 17. Use masking tape to create roads on the floor. 18. Tape crepe paper across a hallway to create a “laser maze”. 19. Make boats from pieces of pool noodle and pencils. 20. Take turns telling a silly story, each person adding a sentence. 21. Water all the plants. Ask permission to water neighbor’s plants. 22. Decorate a cardboard box to look like a car. Go for a drive. 23. Build a tent with blankets. 24. Set up an actual tent inside and have a sleepover w/toys. 25. Fill the bucket relay race. 26. Invite neighborhood kids over for a bike rodeo. 27. Spread butcher paper out and draw a city. 28. Glue cardboard boxes together to make buildings. Paint them. 30. Color overlapping circle drawings. 31. Attach ribbons to a stick and the dance with it. 32. Thread macaroni on yarn to make a necklace. Paint it. 33. Use toothpicks and mini marshmallows to build skyscrapers. 34. Draw chalk outlines of each other, then color them in. 35. Hunt for smooth rocks and then paint them. 36. Try to take pictures of things that are every color of the rainbow. 37. 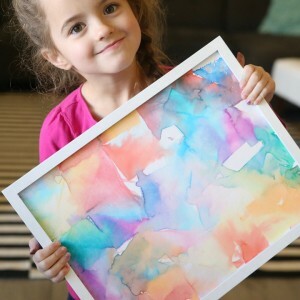 Paint with homemade finger paint. 38. Use a balloon and a straw to make balloon rockets. 39. Find somewhere comfy and listen to an audiobook. 40. Search online for dot-to-dots and print them out to finish. 41. Learn how to fold paper airplanes. 42. Learn how to fold origami jumping frogs. 43. Learn how to fold newspaper hats. 44. Decorate dollar store t-shirts with puffy paint. 45. Make your own kite and try to fly it. 46. Have a creating contest with playdough. 47. Make puppets out of brown paper bags. 48. 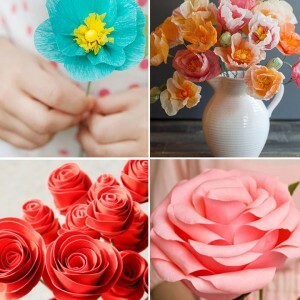 Learn to make flowers out of tissue paper. 49. Collect leaves to make rubbings. 50. Play two square or four square. Draw squares w/chalk. 51. Write a letter or email. 52. Listen to songs from your favorite movie and sing along. 53. Make ice cream in a bag. 54. Put hula hoops out in the yard and play frisbee golf. 55. Make a toy car wash with a little water in a bin and wash your toys. 56. See how high you can stack plastic cups. 57. Make a lego maze pinball game. 58. Glue seashells on a dollar store photo frame to decorate it. 59. Make homemade moon sand and play with it. 60. Make tin can stilts. 61. Set up indoor bowling with water bottles and a ball. 62. Cut up small pieces of colored paper and make a design with them. 63. Make a God’s-eye with sticks and yarn. 65. Have a lego building contest. 66. Have an A-Z scavenger hunt (find things that start with each letter). 67. Practice making shadow puppets. 68. Draw a giant hopscotch on the driveway with chalk. 69. Create your own summer Olympics games. 70. Make your own bubble solution for giant bubbles. 71. Use washable paint to paint each others’ faces. 72. Play Bingo (get printable cards online). 74. Try out some yoga for kids videos. 75. Take a family nap. Get pillows and snuggle and listen to music. 76. Work on a puzzle (or get out two easy puzzles and race to finish). 77. Have a picnic in the backyard. 78. Try out some easy science experiments. 79. Jump rope. Look up some jump rope rhymes online. 80. Skype or FaceTime with grandparents or cousins. 81. Collect moss, bark and leaves to make a fairy house. 82. Write and illustrate a comic book. 83. Play toilet tag or TV tag. 84. Set up a mini golf course in the house. 85. Make a bird feeder. 86. Make your own drumset and kazoo and start a band. 87. Look up riddles online and see if you can stump each other. 89. Look at scrapbooks (or check out your parents old yearbooks). 90. Read! Find book recommendations for your age online. 91. Play dress up. Visit Mom + Dad’s closets. 95. Use straws and a cardboard lid to make a marble maze. 96. Design with Perler beads (melty beads). Find templates online. 97. Color or paint paper doilies from the dollar store. 98. Collect sticks and leaves and use them as a paintbrush. 99. Play Duck Duck Goose. 100. Draw a target on the driveway and toss balls/sponges at it. 101. Make and play with oobleck. 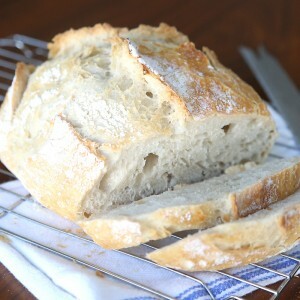 Click here for even more summer fun ideas! and here for free printables to put together a lemonade stand! 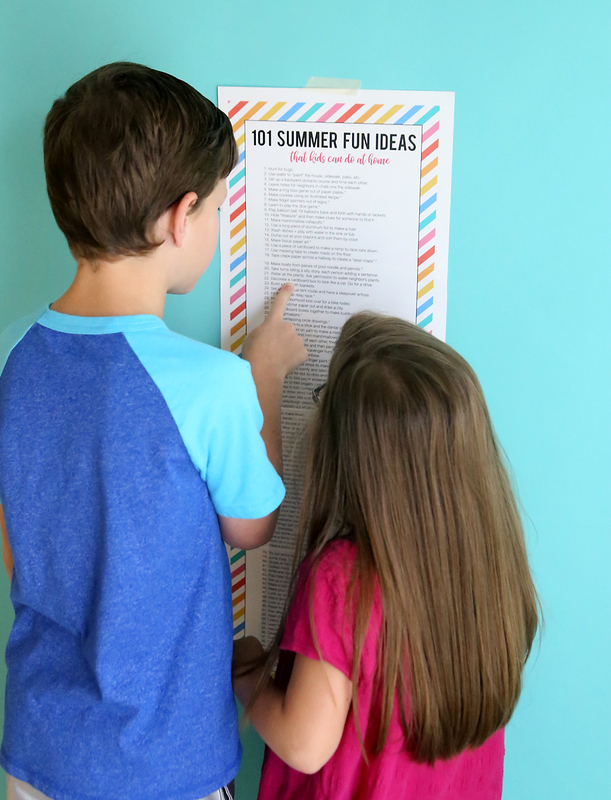 Find 160 more summer fun ideas here! These are great ideas! Thank you for sharing! Such a great list! I was about to upload the image to Costco and I noticed a spelling error. Number 4 says one and it should be on. Thank you for sharing! Your idea is so useful for kids and i appreciate it, these are make enjoying in summer vacation.